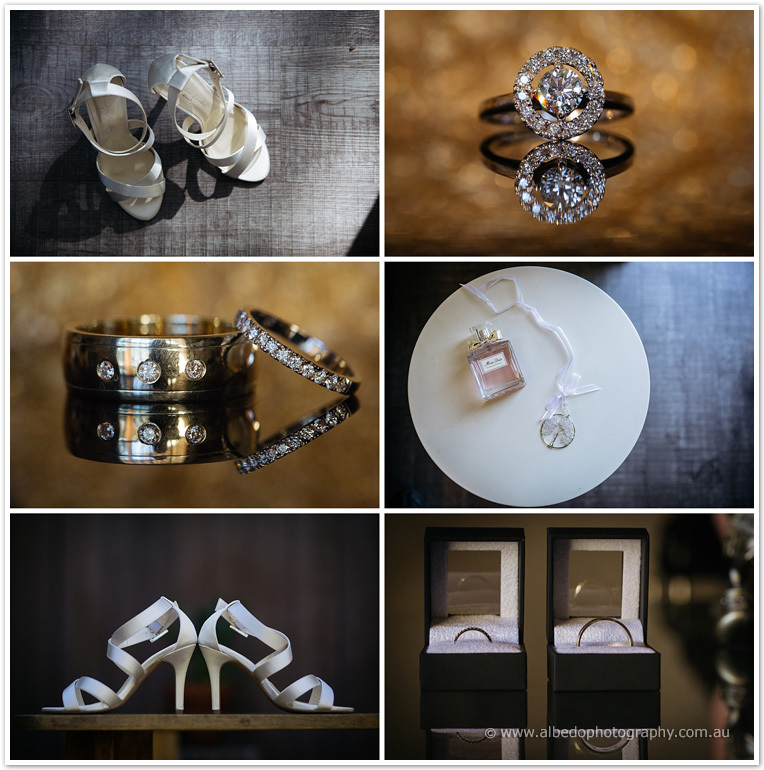 Natasha and Jerome’s modern romantic wedding was a beautiful day. After photographing Natasha’s brothers wedding and also Chloe’s christening the year earlier, we were looking forward to their big day! We started the morning with the boys at Jerome’s family orchid before visiting the girls at a lovely B&B in Lesmurdie. Their ceremony was held at the Uniting Church in Kalamunda, where Chloe tried to steal the show by plonking herself down in the middle of the ceremony, grinning ear to ear and clapping enthusiastically. But he story really began when Natasha and Jerome met through mutual friends. 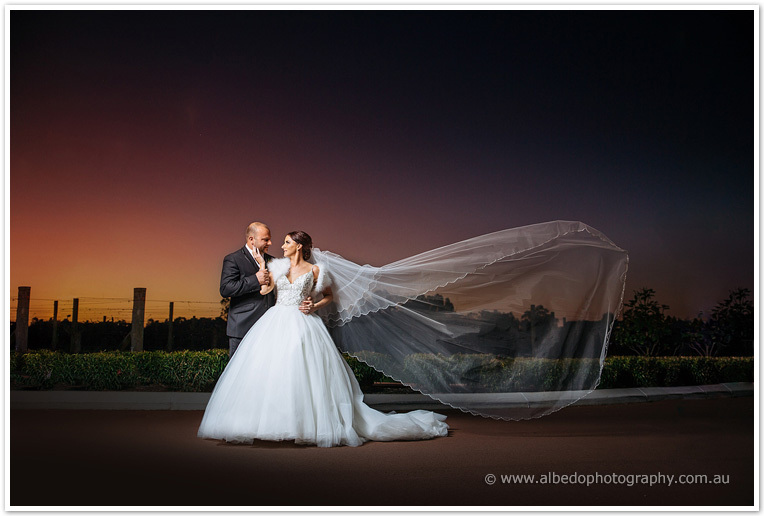 Jerome later proposed at Crown Towers, as they were overlooking the pool and with a big YES… it was their wedding day! 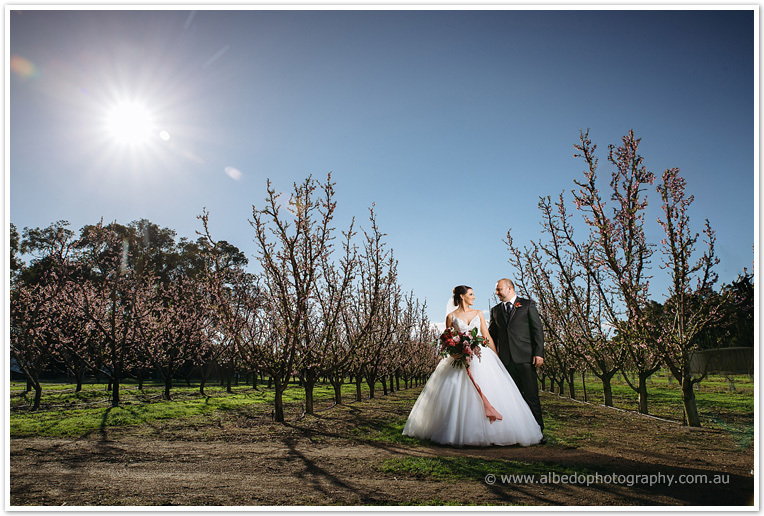 Their reception was held at the beautiful Mandoon Estate, with uninterrupted views over the river. The reception looked amazing, thanks to the stunning flowers by Katie Cooper, and styling by Shenae from Beautiful by Design Event Hire, who went above and beyond to make the day perfect! Thanks you to Tash and Jerome, Chloe and all your family and friends for having us part of your epic day!